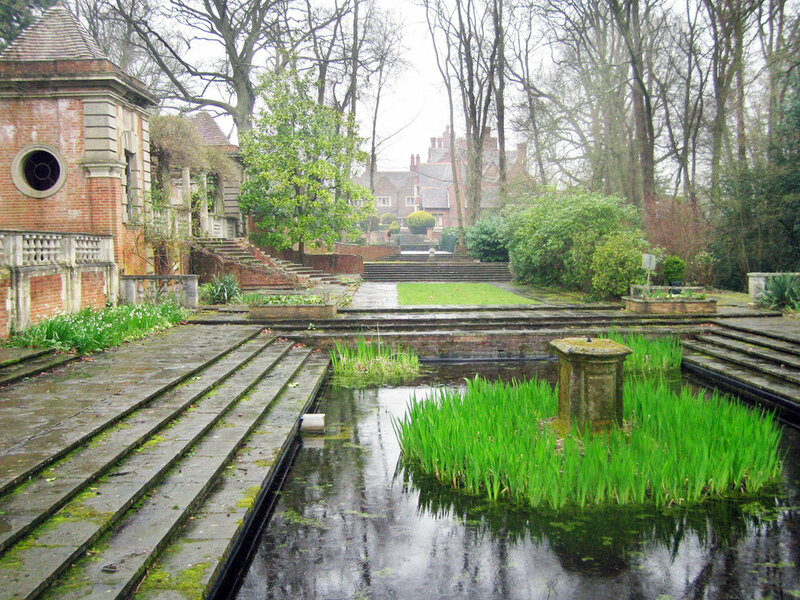 Moor Close Gardens were designed by Oliver Hill in 1910 and have formed part of Newbold College grounds since 1945. Richard Griffiths Architects have prepared a Condition Survey and Schedule of Repairs for the structures in the gardens to complement a conservation plan and a planting strategy by others. The survey was funded by English Heritage and the College, who open the garden to the public and are committed to its phased restoration. Repairs have now been completed to the gazebos that were badly damaged by a tree that fell on top them in a storm.